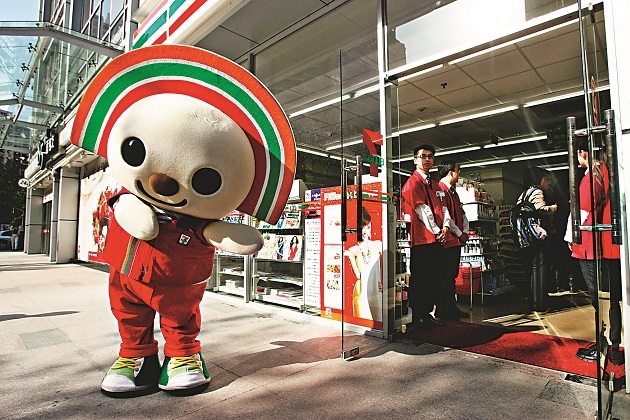 Last year, popular snacks dressed up as beverages became a hit at local convenience stores – a development initiated by Taiwan’s two major convenience store chains 7-Eleven and FamilyMart. How did they come up with the idea for these novel beverages? And why are consumers buying into this new marketing strategy? While other retail channel sales were slipping, the supermarket segment stood strong thanks to PX Mart. 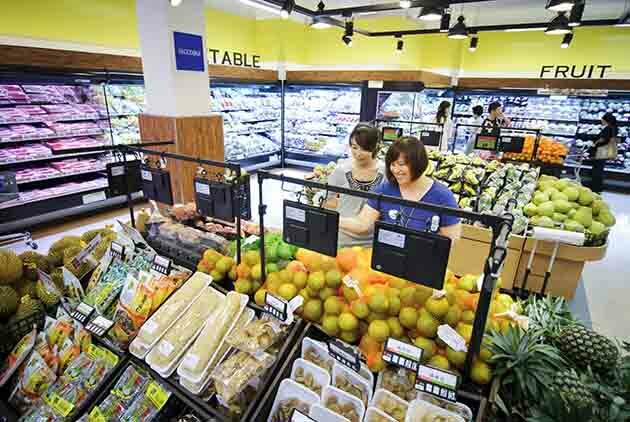 The resolute decision to introduce fresh produce 10 years ago helped pave the way for the supermarket chain’s one-thousandth store and NT$100 billion annual sales. Over the years, they discovered that their biggest competitor does not come from their own industry, but from the busy daily lives all of us lead in today’s society. 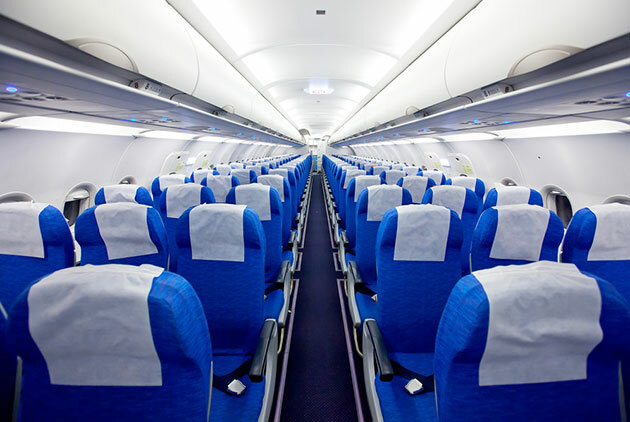 Is It Reasonable to Pay to Select Seats on a Flight? Starting this week, airlines will ask passengers to pay up to NT$ 1,500 to select their seats before boarding. In effect, travelling by air just got pricier. The truth is, plenty of major airlines around the world ask passengers to pay more for specific seats, in an effort to turn passengers’ preferences into a source of revenue. Whether this is a reasonable way to benefit from the supply and demand of the free market is still up for debate. How is “Yongan Market” pronounced? Foreigners not conversant in Chinese could easily mistake the phonetic spelling for a phrase in Mandarin that could cause significant embarrassment, and still end up missing their station as well. For people who are lost in the Taipei Metro system, proper spelling is more important than assigning a code to each station. 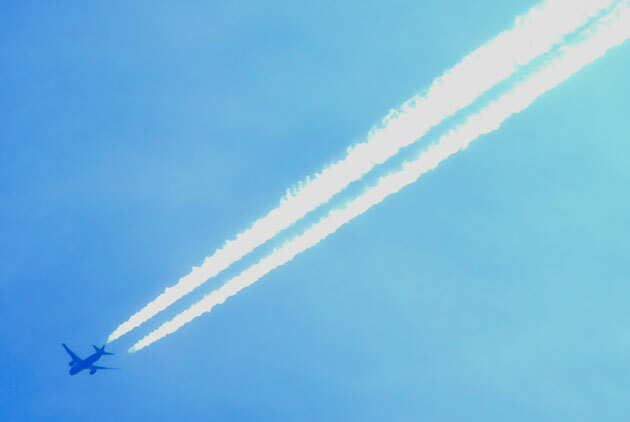 Which Are the Most Punctual Airlines? Do you know which airline was the most punctual in 2018? 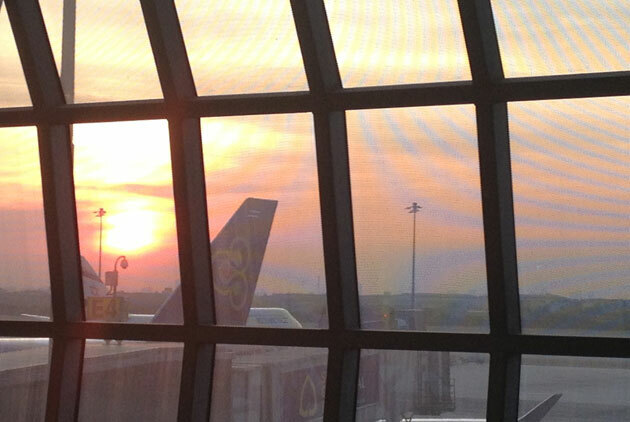 And which airport had the best On-Time Performance? 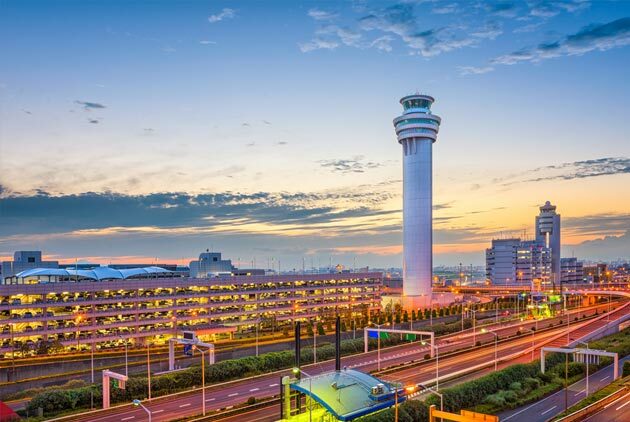 New statistics show Tokyo International Airport, also known as Haneda Airport, had the best On-Time Performance, and Copa Airlines SA was the most punctual. The new Eslite Spectrum Nanxi Store right next to Zhongshan MRT station was the talk of the town even before its formal launch. 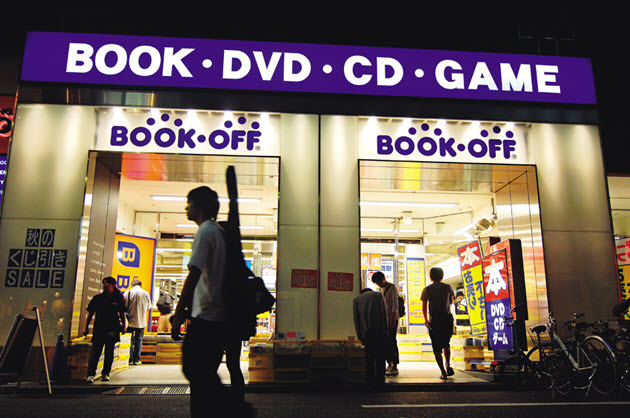 At the artsy department store, which features a bookstore with movie screenings, customers stood in line for hours just to get a bite of trendy Japanese soufflé pancakes. The area’s rise as a tourism and shopping magnet, however, owes to the vision of an alliance between a community-building NGO, a neighborhood chief, and local artists. Red meat production is a major contributor to global warming because of the methane emitted by cattle and sheep. 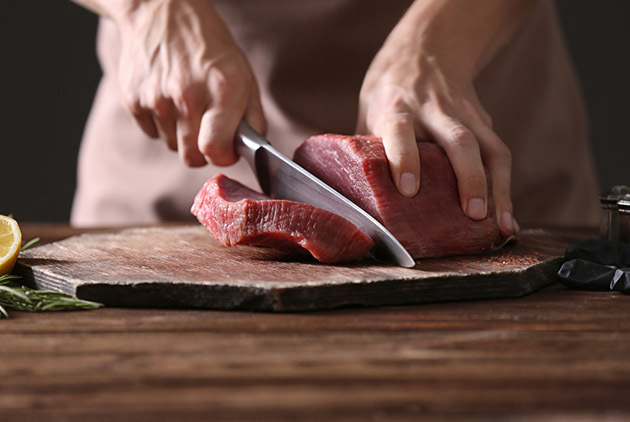 Which countries eat the most meat? 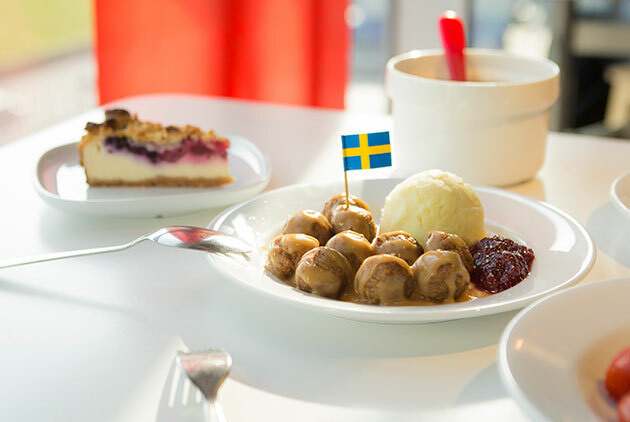 This chart tells you the top meat-loving countries in the world. Can Work in the Future be Fair as Well as Flexible? With work becoming more flexible, does unconventional work necessary mean unstable income? With the structure of population aging, the projected share of people aged 65 and over in the job market is projected to rise sharply. 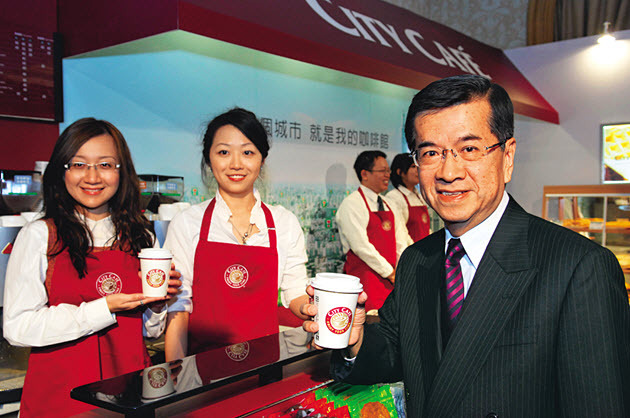 Taiwan’s homegrown hand-shaken tea beverages are continuing their conquest of overseas markets. 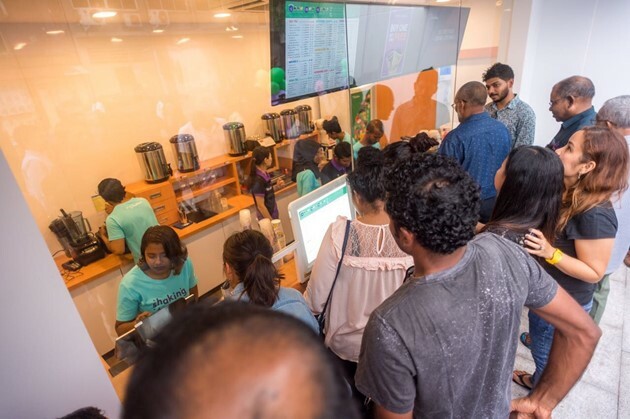 Kaffa International Co. Ltd., whose global franchise teahouse chain Chatime already has a strong presence in Southeast Asia, is expanding its reach to tropical holiday destinations. Is quality food always expensive? 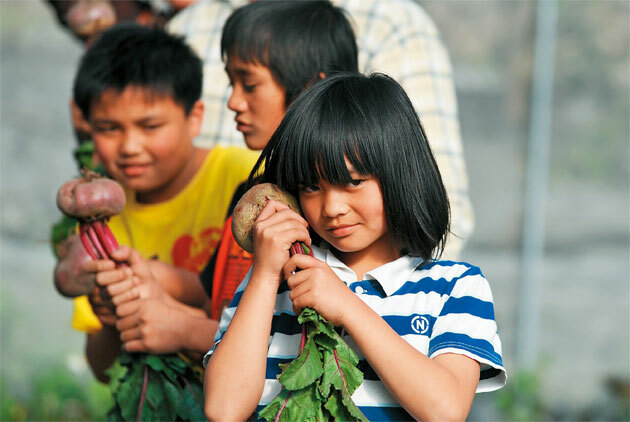 The Carrefour supermarket chain is proving otherwise with affordable produce sourced from certified farms. All foods, from pineapples to ready-to-eat roast chickens, come with an ID card that allows consumers to trace their origin. 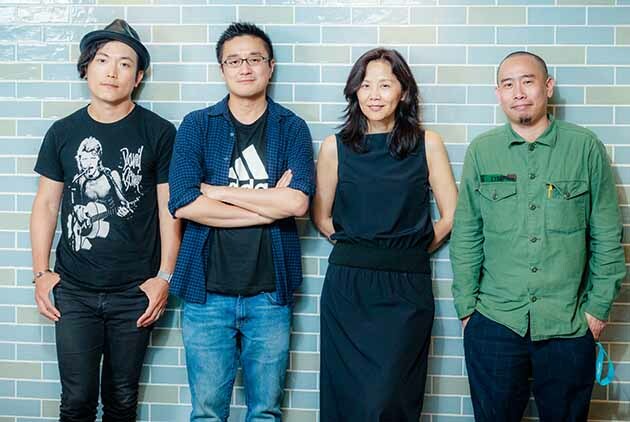 At a time when China is gaining dominance in Chinese-language pop culture, KKBox has chosen a new approach, launching cultural and entertainment platform “KKFarm” to give fledgling Taiwanese cultural and creative firms the chance to flourish. 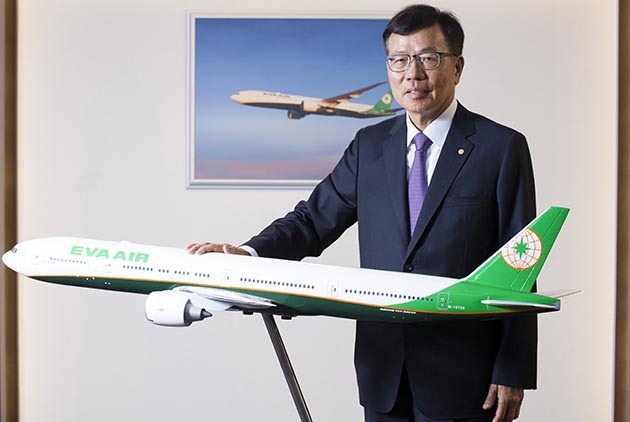 EVA Airways has set a new record for revenue by concentrating on North American routes, not only weathering the economic climate but proceeding according to its own flight plan. Cultural creative, environment-related industries are finding growth while retail and hospitality sectors are expanding markets. The service industry is developing profitable streams even as profits have declined overall. Taiwan’s response to an amusement park tragedy that left hundreds of revelers severely burned prompted over 300 medical professionals to travel to Taipei to learn about the experience at a global conference. The last survivor to be discharged as well as her attending physician shared with CommonWealth what they went through nearly two years ago. 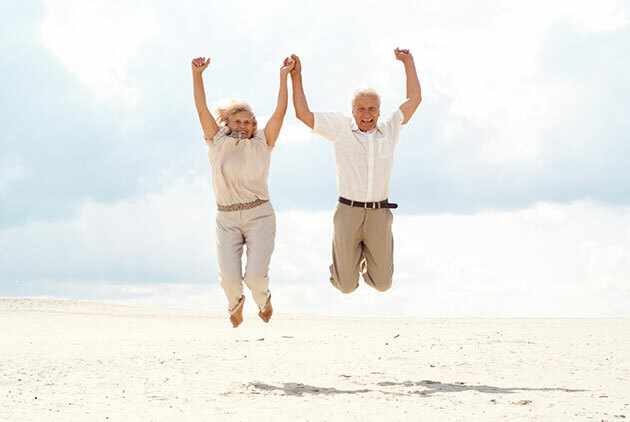 Most elderly people want to continue living in a familiar environment. How can we utilize modern technology to create long-term care programs the elderly can trust and enjoy? Cloistered in their hospitals, many Taiwanese physicians have not realized that patients’ homes can turn into prisons harmful to their health. That is now changing as a home care revolution takes shape, but plenty of obstacles remain. 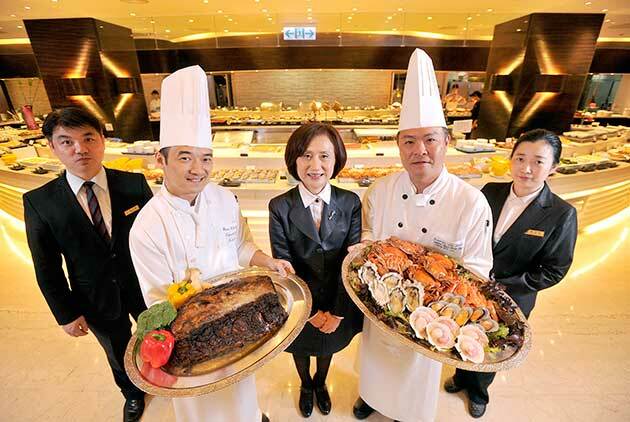 Hi-Lai Harbour, a buffet restaurant chain founded in Kaohsiung, has established outlets in department stores in all of Taiwan's five major cities. The group's revenue growth tops the list of hospitality businesses in our 2016 Top 2000 Survey. 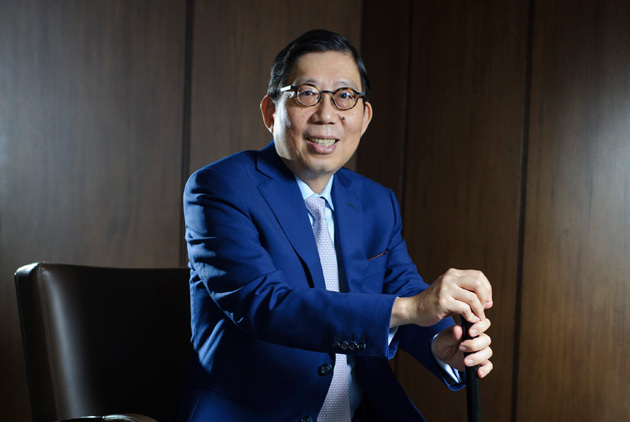 Poya is the dominant player in the cosmetics/drugstore sector in central and southern Taiwan and is now turning its attention to Taipei, wondering if the same formula that turned it into a NT$10 billion business can conquer new challenges. 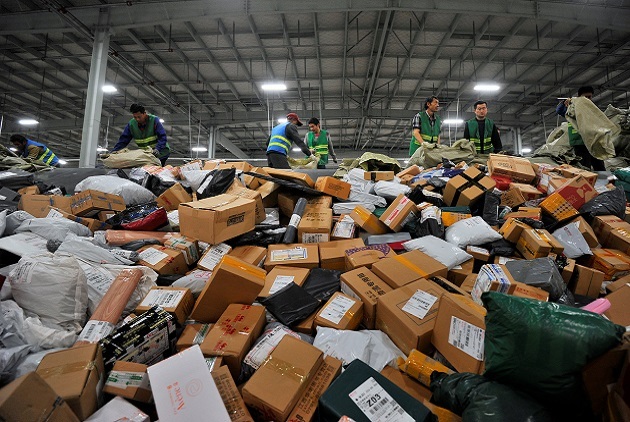 A generally sluggish economy saw service industry revenues decline last year, with a slight uptick in profitability for some as e-commerce continued to surge and retail engaging in cross-industry cooperation to forge new opportunities. 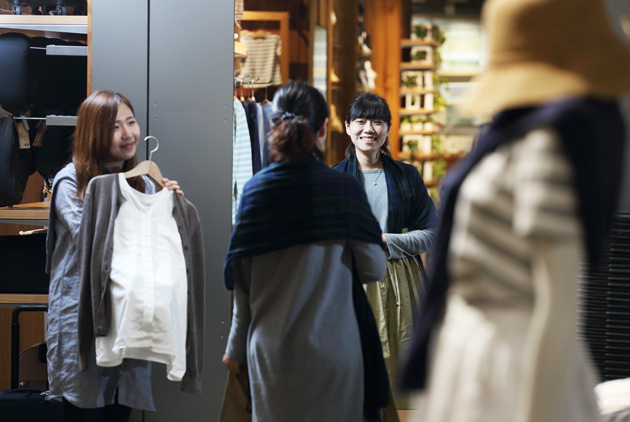 On line or on the high street, customers always respond to a good "consumer experience. Of the 27 service industries covered by the Top 2000 Survey, the telecom industry is the only sector that suffered shrinking revenue in 2014. The ability to precisely predict demand is crucial if companies want to win consumer support in the Internet era. Looking back at 2014, other than a host of shiny new products, retro designs made a big comeback. Will this year's popular commodities blow over, or remain big sellers in the coming year? 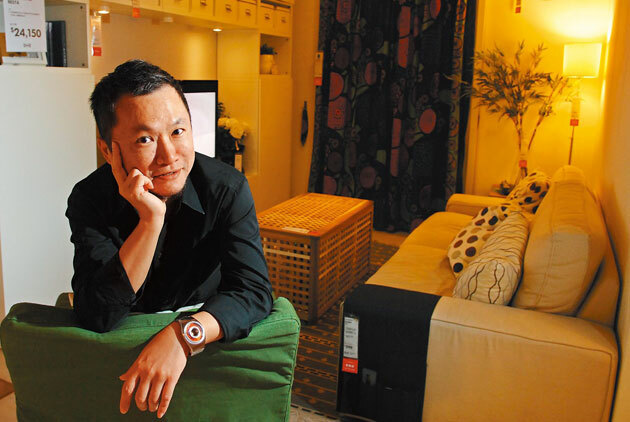 In 2013, the keys to growth in Taiwan's service industry were innovation and refinement. 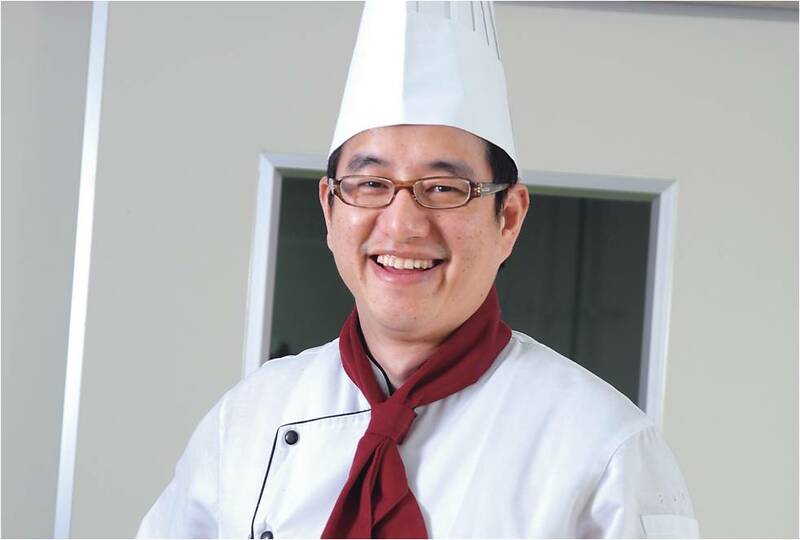 Most notable was a select group of stars in the food services industry. Women care about their looks – that's what makes skin care recession-proof. 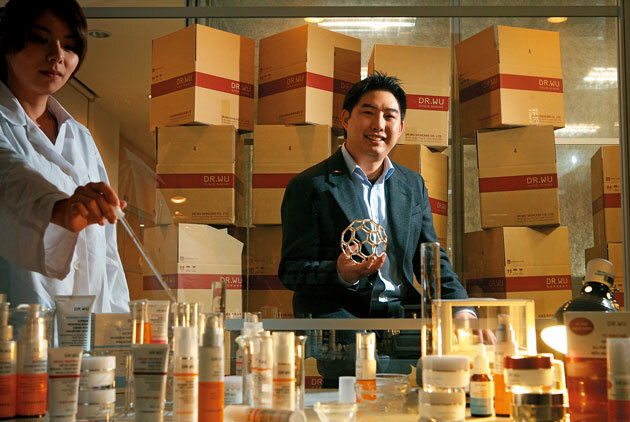 The Dr. Wu brand has been growing in popularity since it launched more than a decade ago. Now, foreign investors have been knocking on its doors. The Meishi Village Credit Union has turned NT$100 deposits into loans that have helped more than 800 tribe members lift themselves out of poverty, cultivating doctors and school administrators along the way. 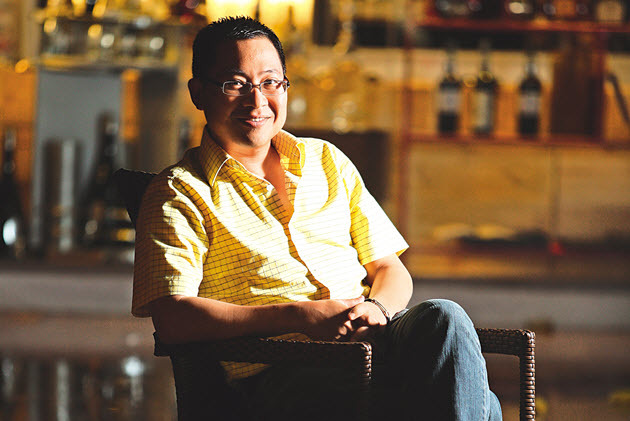 Taiwanese self-made entrepreneur Kao Wen-wan has successfully turned shaved ice with sweet toppings, a traditional Asian dessert, into an international brand. Born in Taiwan as a low-cost alternative, Dante Coffee has become a lavish indulgence in Indonesia and is taking on high-tech style in Kuwait. Dante is stepping out into the world. 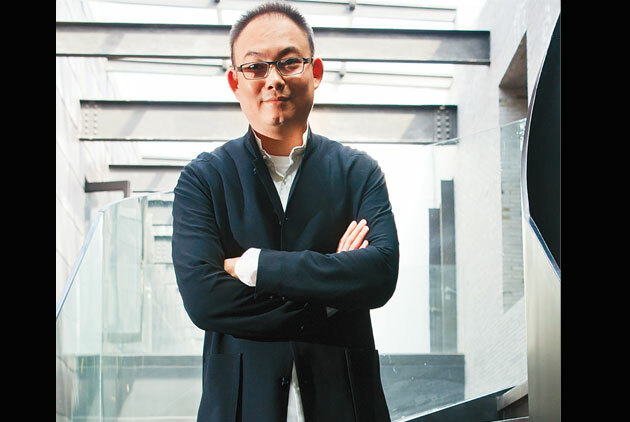 Acquiring Giuliano Fujiwara for NT$500 million, a Taiwanese department store group is giving this premium Italian brand a makeover, and a new position on the world fashion map. 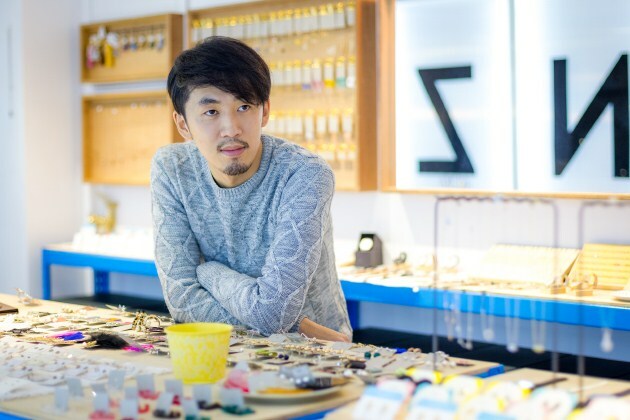 Harry Wang has led a team of Taiwanese designers, Chinese artisans, and French stylists to build Shiatzy Chen's brand image in China and the world. It has been anything but easy. 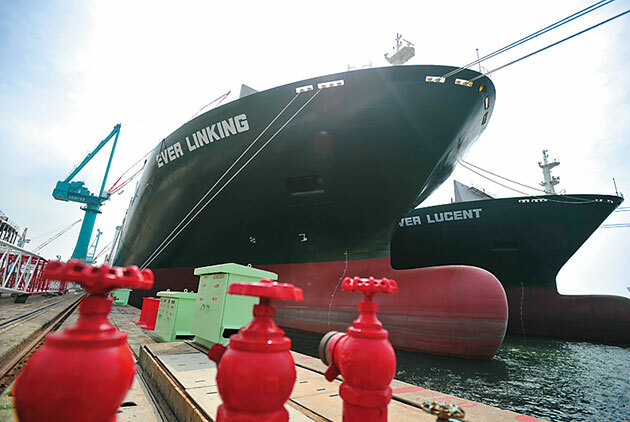 Rising fuel costs and declining freight prices have battered global shipping companies, but Taiwan's Wan Hai Lines and its chairman Chen Po-ting seem to be taking the rough sailing in stride. 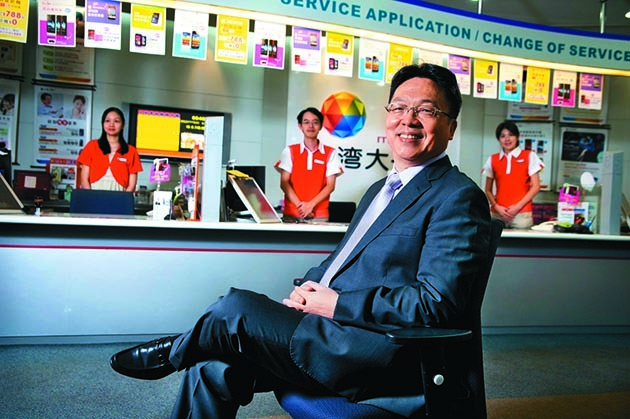 After a seven-year hiatus, Taiwan Mobile has reclaimed the title of benchmark enterprise in the telecom services sector. 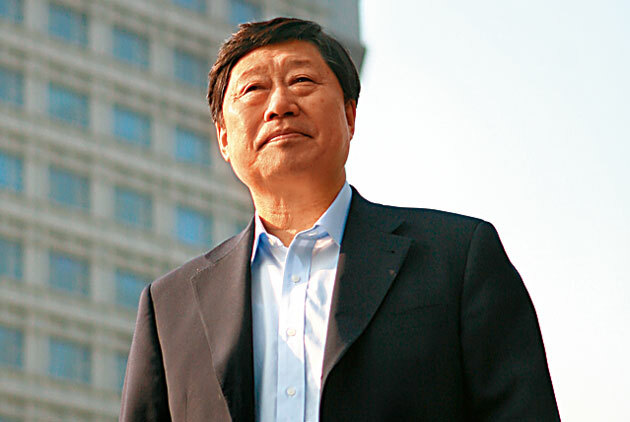 Amid a sour economy and an industry paradigm shift, which strengths helped it topple Chunghwa Telecom? 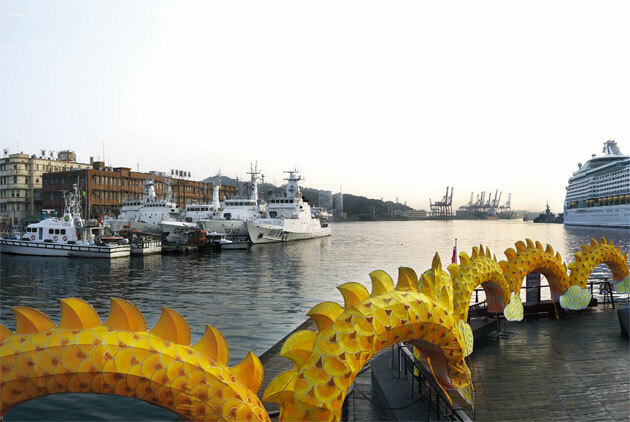 Decades ago, Keelung was the world's seventh biggest container port. 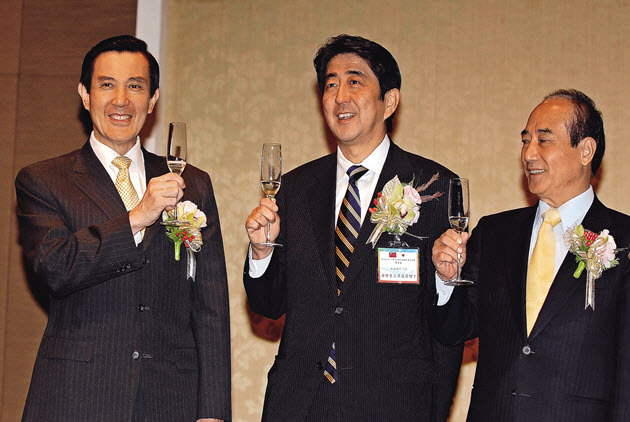 Today, it aspires to become a tourism center, but the challenges are daunting. Can it succeed? 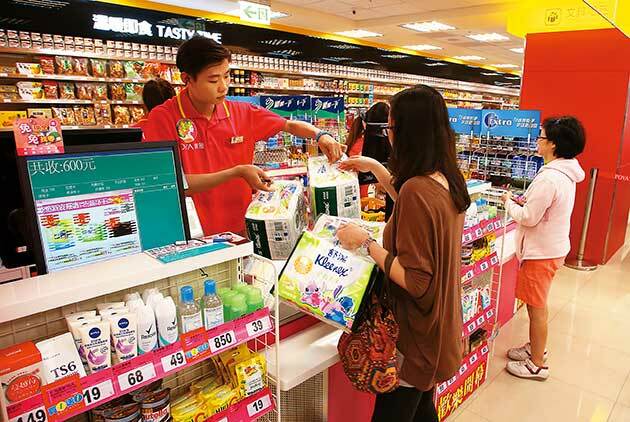 Taiwan-based RT-Mart had sales of 61.6 billion renminbi in China last year, far outpacing Carrefour and Walmart. 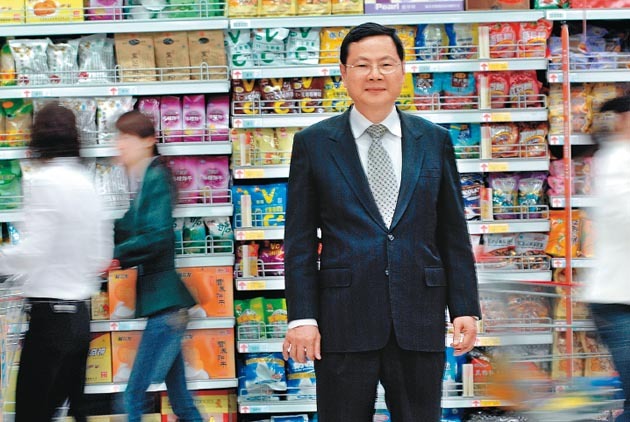 How has the company carved out its imposing retail empire there? 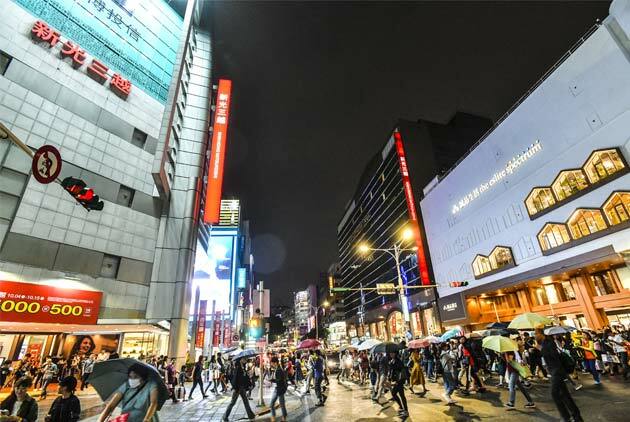 With operating revenue last year of NT$25.8 billion, Grand Ocean, a relative unknown in Taiwan, has taken the lead from big players like Far Eastern and Sogo in setting up a department store empire in China. 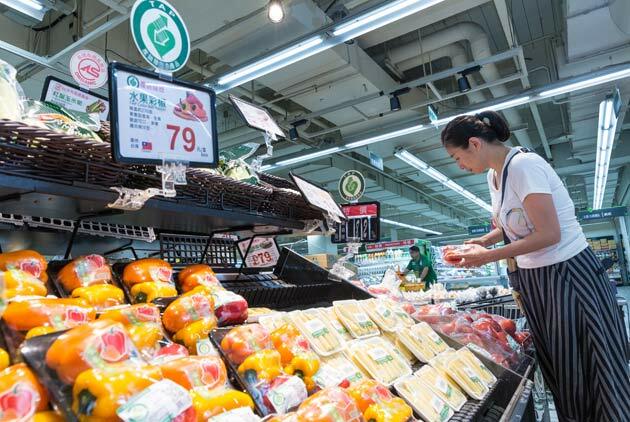 Taiwan's domestic demand-driven industries are flourishing, but people's complaints about rising prices are growing louder too. How can the service industry respond to these trends and continue to attract customers? With the once gleaming high-tech sector losing its luster, the thriving hospitality industry is luring both jobseekers and investors, as more chain restaurants go public to tap the capital market. 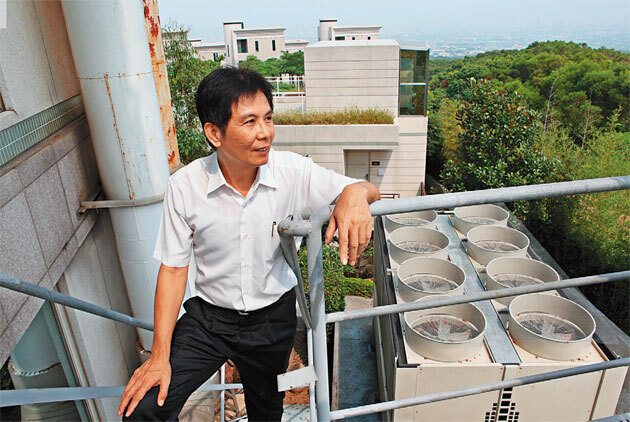 An innovative financial service that finances "green" equipment with projected savings in energy costs is gaining traction in Taiwan. 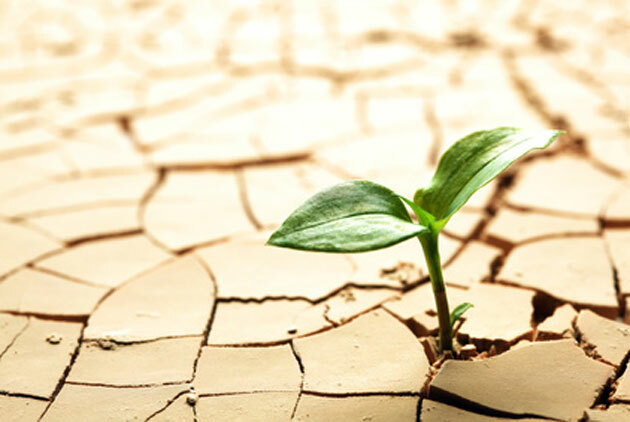 But its continued growth still faces serious challenges. 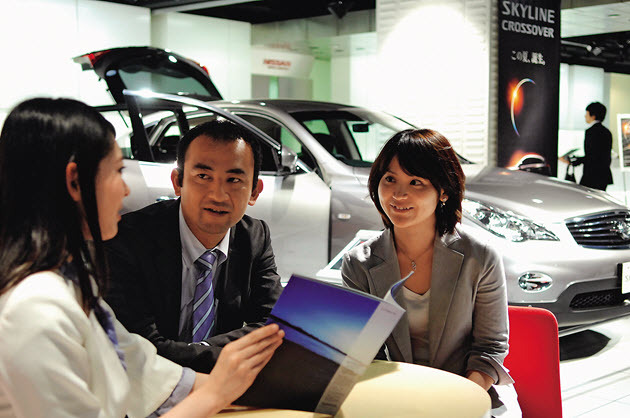 Taiwan's growing domestic demand has invigorated the market. And in an unprecedented move, Fubon Financial Holding voluntarily relinquishes its top spot. 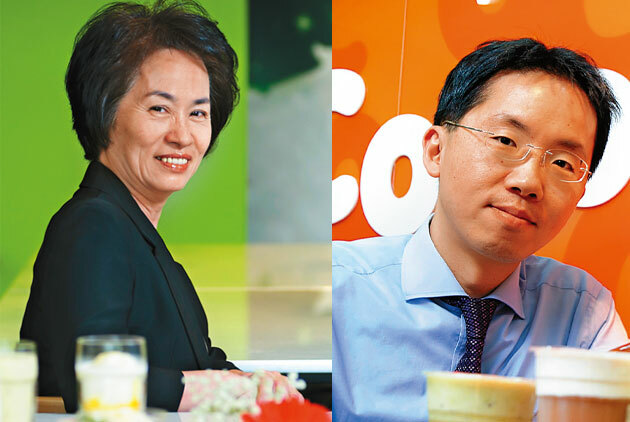 Taiwan's top-level talent is being seduced away by high pay offers, forcing the country's most admired companies to use emotional appeals to hold on to their prized executives. Is the strategy working? 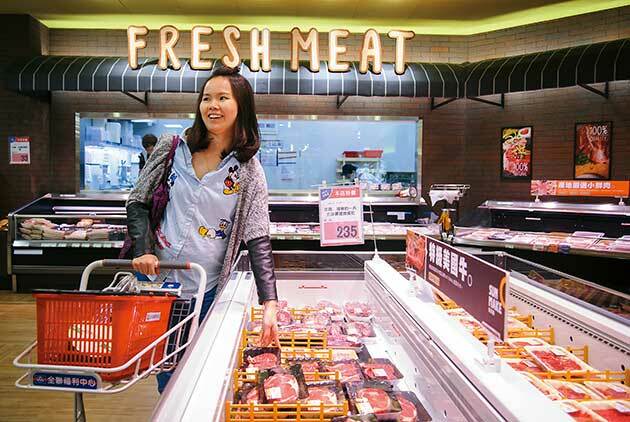 Buoyed by the strong NT dollar in recent months, Taiwanese are making more and more overseas purchases. Proxy shopping has become a viable platform for great savings and new opportunities. 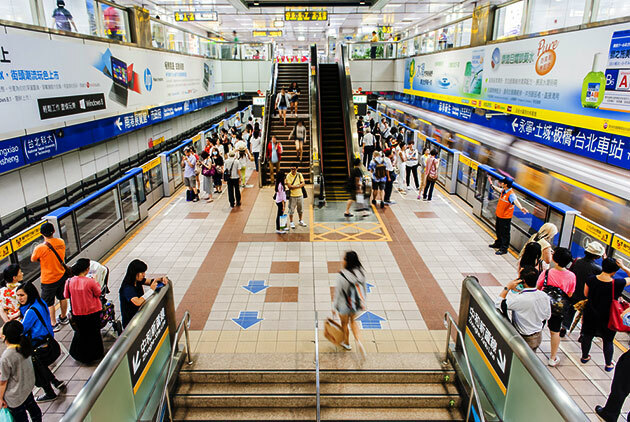 After a dismal performance in 2009, Taiwan's service industry delivered a robust rebound in 2010, with bright performances in shipping, tourism and retail sales. Can it sustain the momentum? 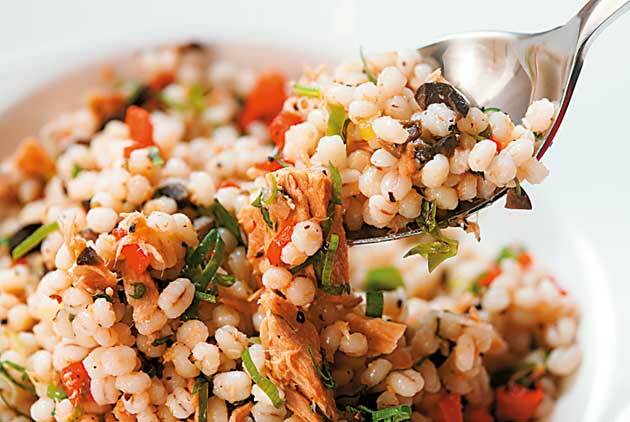 With rising health-consciousness, vegetarian restaurants are enjoying a boom. And predominantly Buddhist Taiwan is riding the crest of the veggie wave, with innovative gourmet restaurants that even carnivores adore. 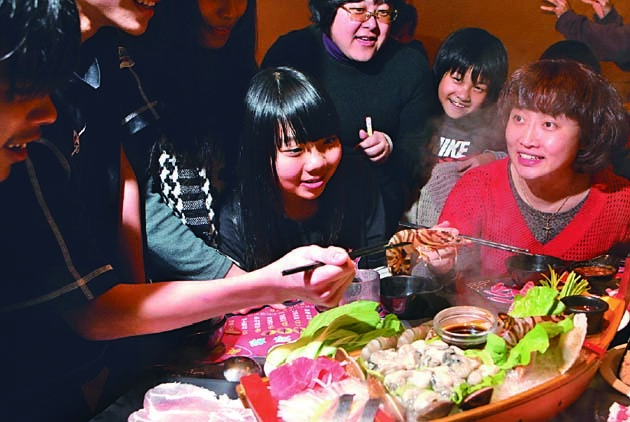 In Taiwan, eating hot pot has become a national pastime fit for any season, and the dish's many varieties and flavors are enticing ethnic Chinese from around the world. 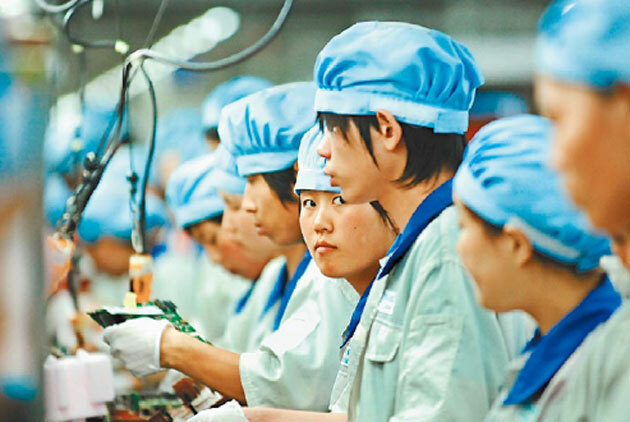 In the wake of the financial meltdown, Europe and America are still in the doldrums, but Taiwan's private-sector investment surged 32 percent in 2010, marking a 45-year high, the second highest in history in terms of absolute value. Will 2011 be just as good? 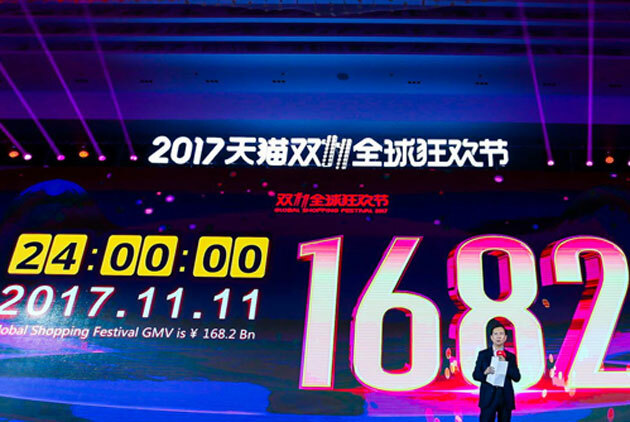 Huayi Brothers Media Corporation, China's largest film and TV producer, topped 200 million renminbi in revenue in the first half of this year, but aspires to venture beyond entertainment, into the wider world of cultural industry. 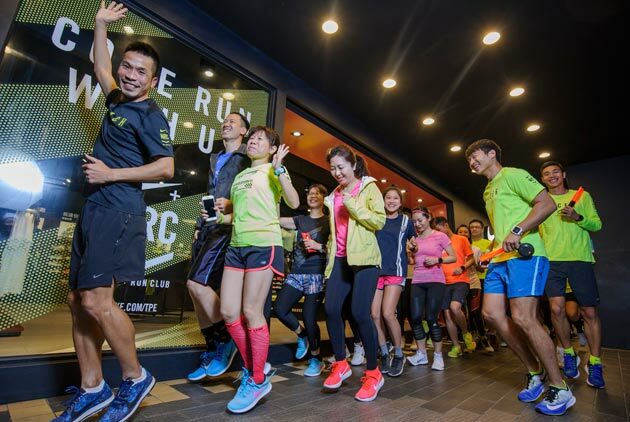 At long last, Taiwan's FIHC has acquired the Regent brand. 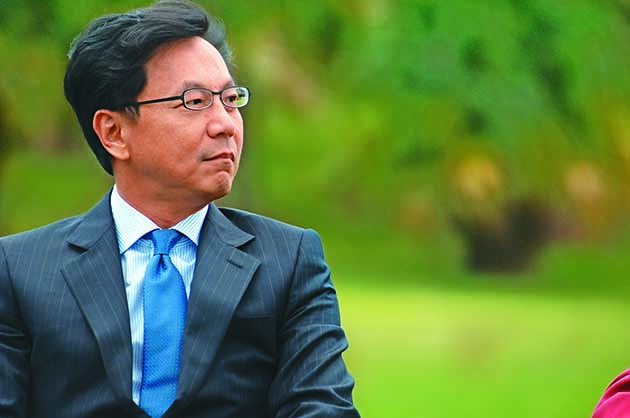 Chairman Steven Pan reveals the strategy he used to close the US$56 million deal, and his company's global ambitions. 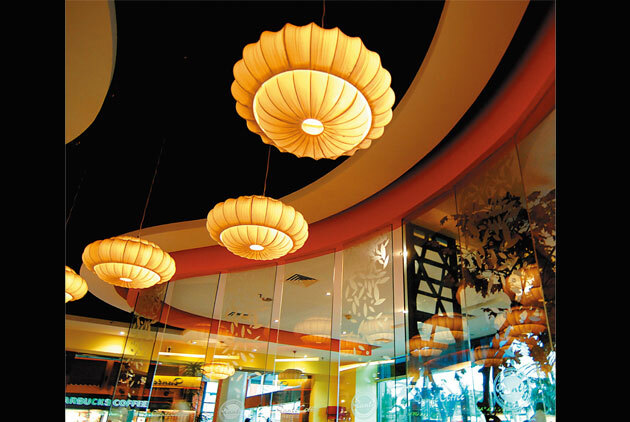 Feeling the pinch of a straitened economy, Taiwan's service industry suffered a decline in overall revenue in 2009. Yet not all sectors were equally impacted. Flexibility is the key as companies fight for survival under trying conditions. The Internet has dramatically changed marketing in the travel industry, and Lion Travel Co. is taking advantage of Web-based social networks to build and expand its customer base. A newly emerging class of "green" experts is using specialized knowledge of electronics, physics and refrigeration to help companies save energy and money. Who Can Translate Kindle into Chinese? Amazon's successful e-book reader Kindle has sparked a worldwide craze. 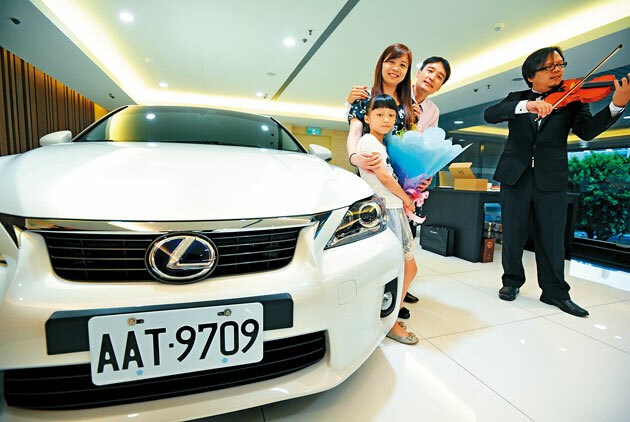 Now major Taiwanese companies are hoping to get in on the action. Will any succeed in this fierce contest to create a Kindle for the Chinese-speaking world? 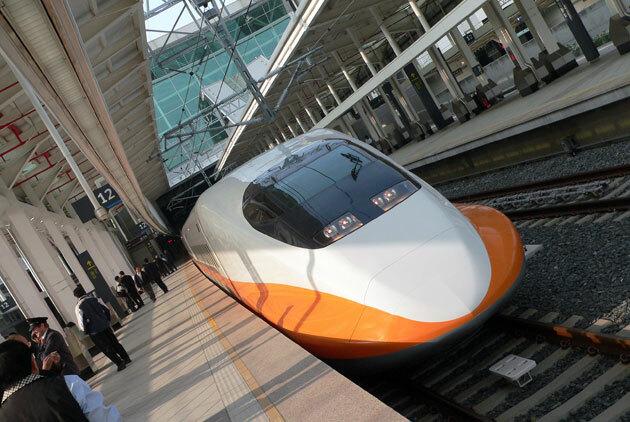 How to Save the High Speed Railway? An engineer with a public image of a troubleshooting hero, Ou Chin-der is stepping in as the new chairman of Taiwan High Speed Rail Corporation, in the hope of digging the company out of its financial hole. But how? 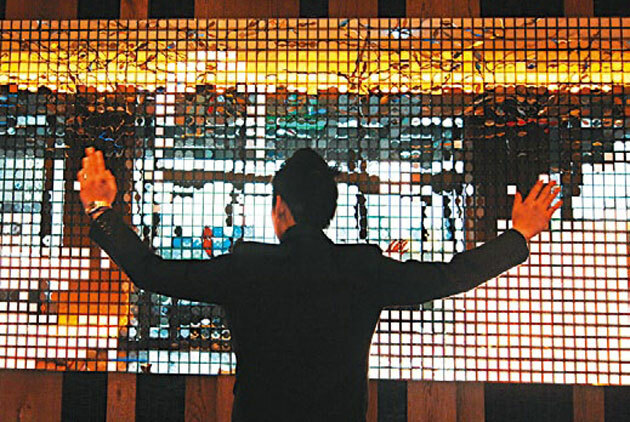 The Plurking craze has swept over to Taiwan's business sector. 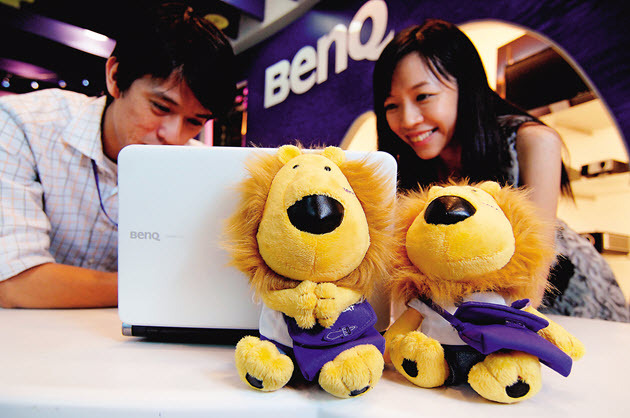 And BenQ's affable avatar Ah-Ji the Lion has done particularly well cozying up with Netizens. 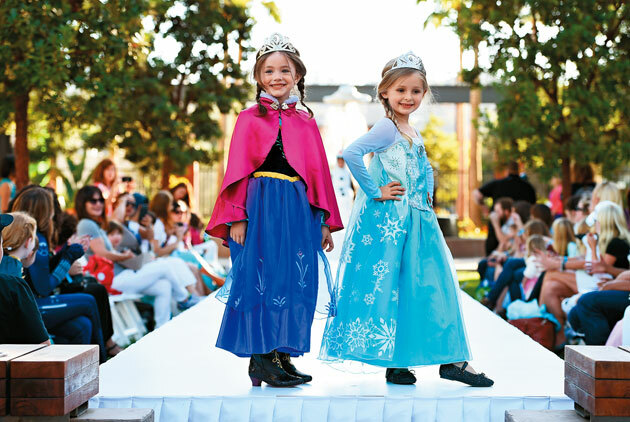 What is BenQ's secret formula for social media success? 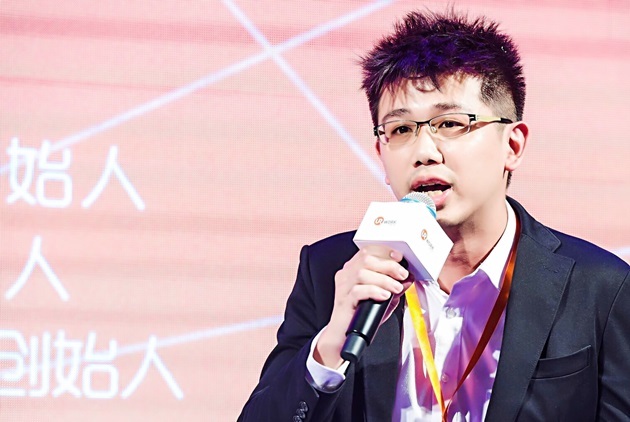 How did a twentysomething salesman with few personal connections make use of the Internet to establish a customer base stretching from Taipei to Jiayi, and rise to the top ten in a sales force of more than 500? 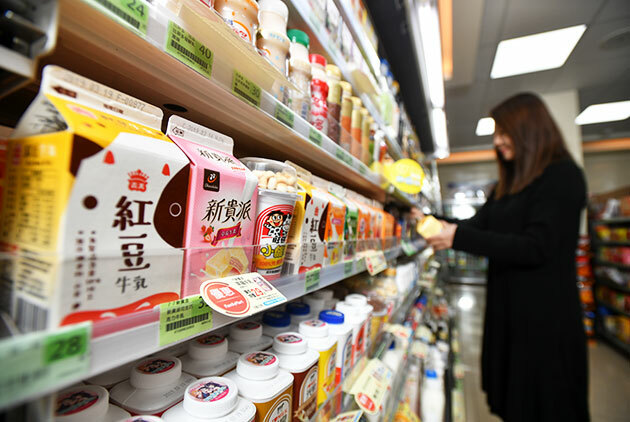 A growing cadre of "fussy customers" – shrewd, tech-savvy and hard to please – is making Taiwanese companies pay heavily for mistakes, but some cagey enterprises understand that cracking these tough nuts may be the best path to success. The first Taiwanese financial institution to have set up shop in China, Cathay Life also ranks third among foreign insurers in terms of number of sales offices there. What will be its next step? 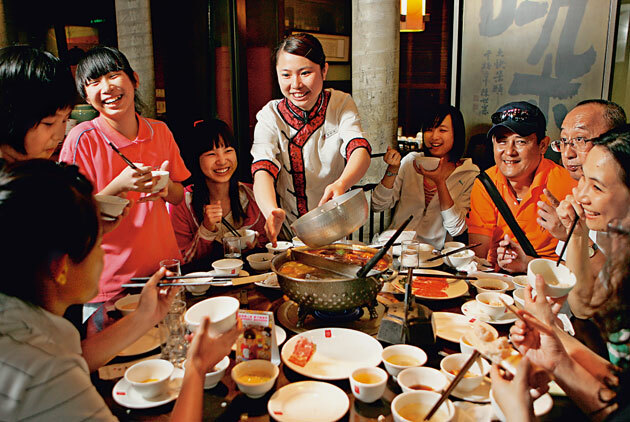 Glittering in the face of a lackluster economy, Taiwan's service sector remains remarkably vital. Yet some industries are booming more than others. 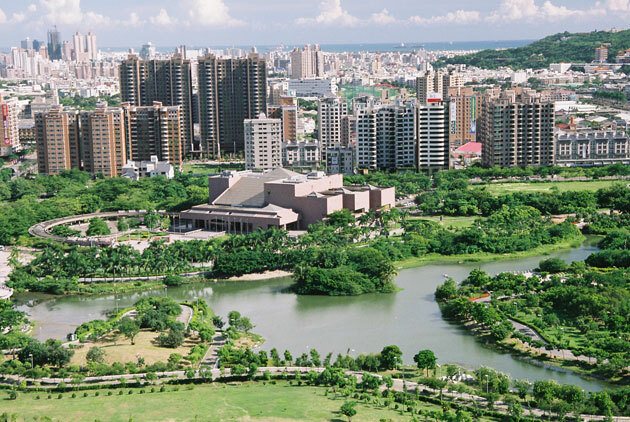 With rising unemployment grabbing the headlines, an important trend in Taiwan's labor market is flying under the radar: The country's top talent is gravitating toward the service sector at the expense of high tech. 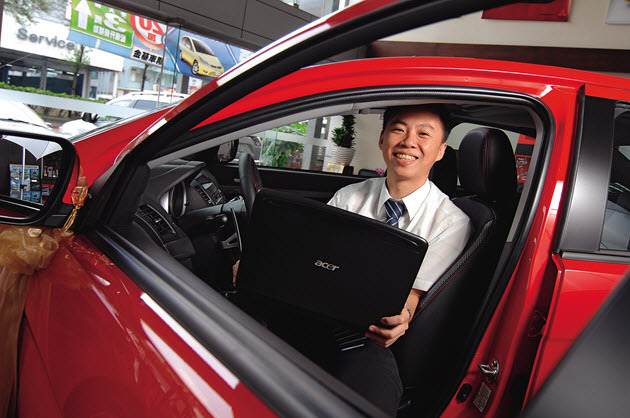 Managing cohesive electronic logistics intelligence for 15 major chains and two thirds of all manufacturers in Taiwan, Trade-Van also provides marketing information analysis that makes businesses smart about sales. 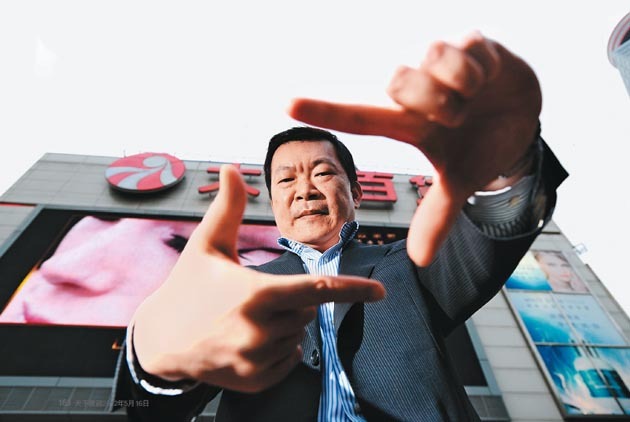 Just as his flagship Apple Daily has begun to lose money, Hong Kong media baron Jimmy Lai has boldly entered Taiwan's highly competitive cable-TV business, hiring PR veteran King Pu-tsung. What does Lai have up his sleeve? Temp Work - Trap, or Springboard? 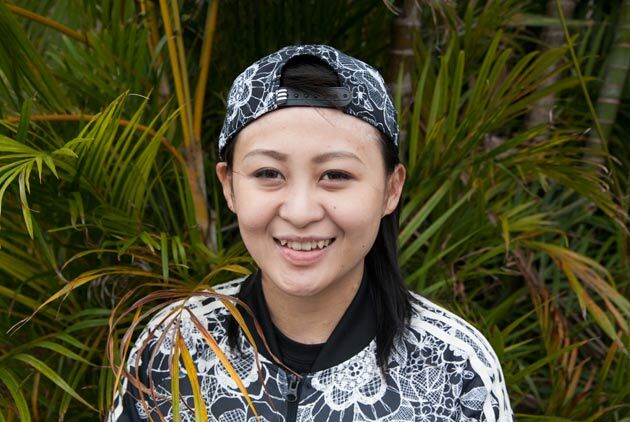 Taiwan has a temporary workforce 150,000-strong, bouncing between short-term positions. How can temps protect their rights? And how can they avoid sliding into a lifetime of odd-jobbing? The recession has most companies scaling back their advertising budgets, but Nike is investing big in a different marketing approach: cultivating loyalty at the grassroots level. In the quick-paced world of fast food, customer needs and individual preferences are often neglected. How does fast food giant McDonald's train its staff to hone their five senses to grasp what customers want? 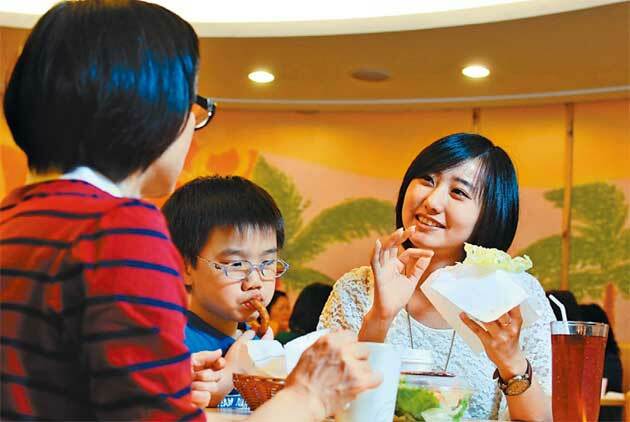 In 2007, Taiwan's service sector finally exceeded NT$6 trillion in revenues. But all was not well, as profitability declined. 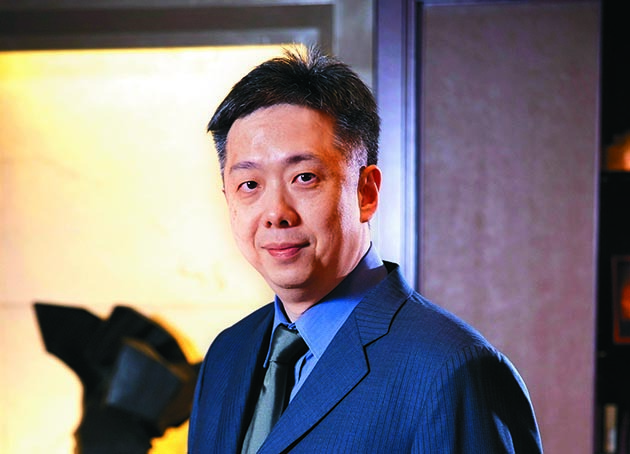 How did Acer buck the trend and vault pass Taiwan Power Company at the top? Boasting 350 million subscribers and 230,000 base stations covering 97 percent of the Middle Kingdom, China Mobile has become the world "telecom giant" within a brief decade. 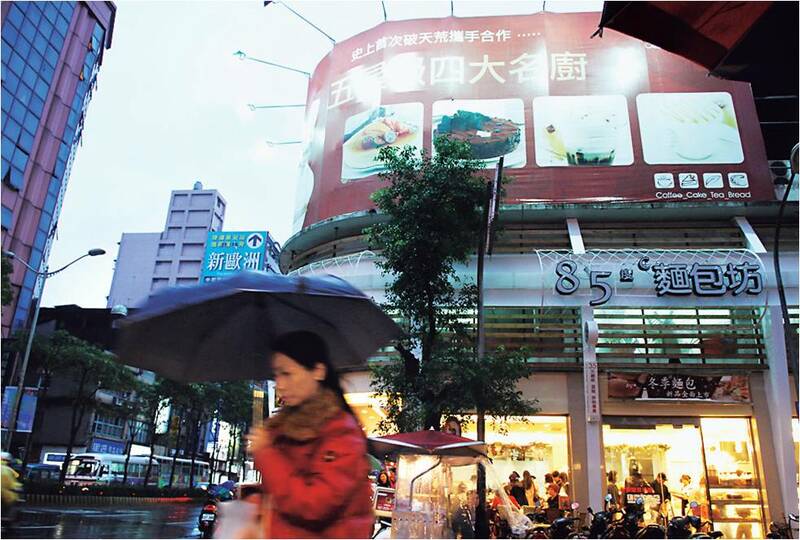 In 2006, Taiwan’s service sector suffered negative revenue growth for the first time in five years. Yet a market shift has begun to favor those enterprises with global reach. 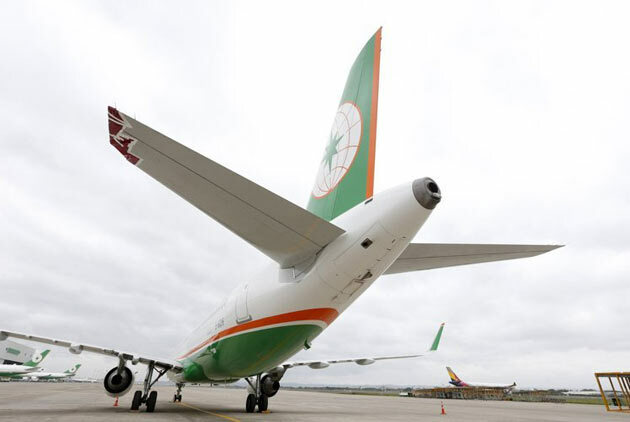 Able to fill an array of orders with efficiency, precision and a low overhead, Taiwan’s "express enterprises" are the new darlings of the stock market and, increasingly, the secret inside the world’s latest lightweight gadgets. 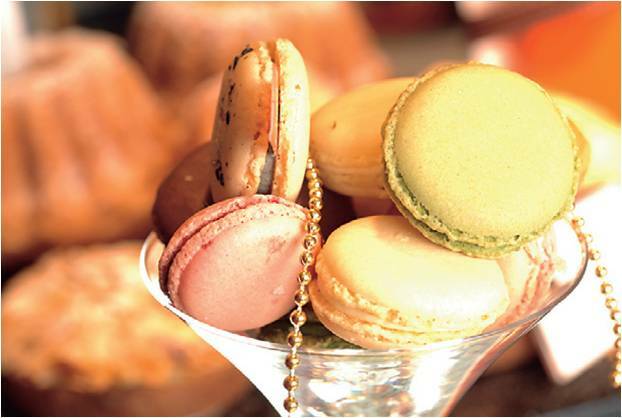 From a humble cake shop in a small coastal town, Yannick has blossomed into a patisserie chain with millions in annual sales. What challenges did it face on the way? 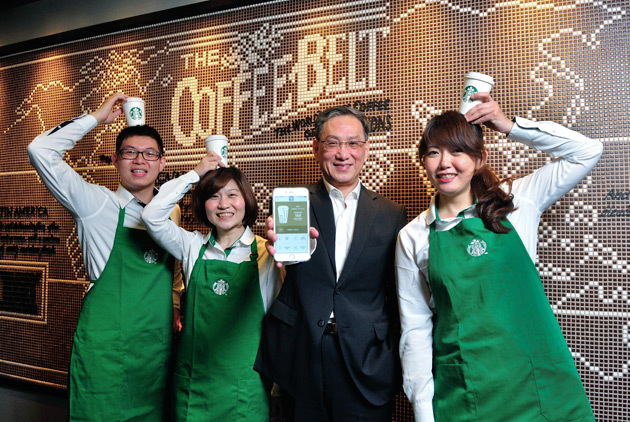 With a 30 percent market share of the Taiwanese coffeehouse/bakery industry, three-year-old 85C is putting the squeeze on Starbucks. What winning elements hide behind its shiny corner-windows? Taiwan’s homegrown coffee-and-pastry shops are throwing down the gauntlet at the multinational chains, and even beginning to export themselves. Can Taiwan make it on the world munchy map?